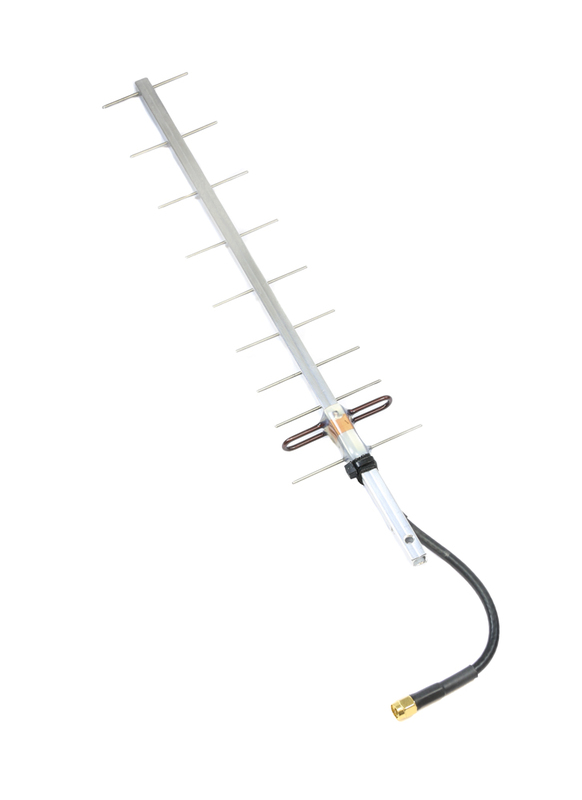 The TBS Yagi is a highly versatile all-round 2.4GHz antenna offering ranges of between 7 and 15km when used with the TBS 2.4GHz video transmission system. Lightweight, compact and mobile, its long, slim shape is perfect for mounting on a tripod. The Yagi is hand-made by a german engineer with fine attention to detail. The build finish is exceptional and the resulting link and video quality is nothing short of phenomenal. You will notice a sharper, higher contrast picture compared to most antennas. This is Trappy's antenna of choice.